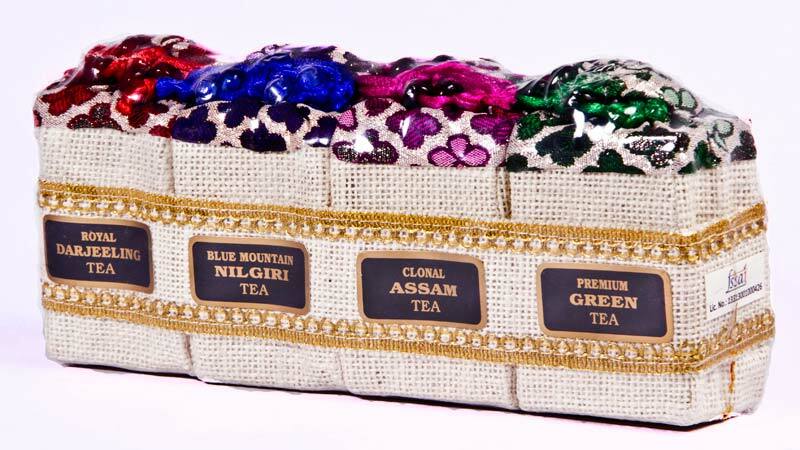 We are counted among prominent figures by offering a wide assortment of Delight Assam Tea. Also known as “The Breakfast Tea", it is appreciated for its body, briskness, malty and reinvigorating flavor and strong, bright color with a touch of fruitiness. It helps to increase mental alertness and cancer fighting. The reddish brown tea is perfect for those who seek strength and nutrients along with rich taste.